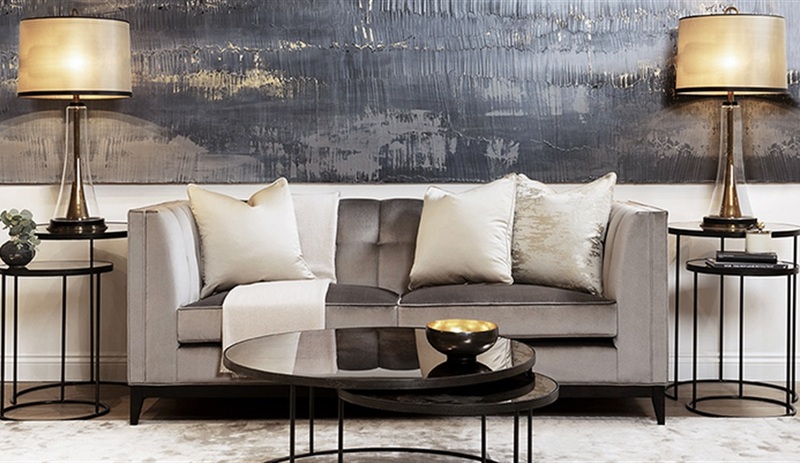 Discover our collection of high end luxury sofas, designed and handcrafted in our studio, available online and at our West-London showroom. 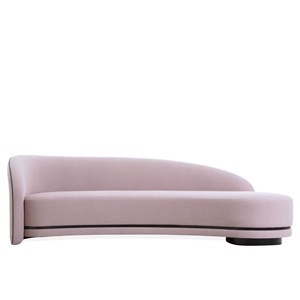 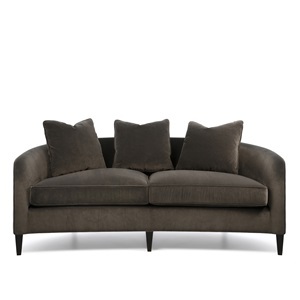 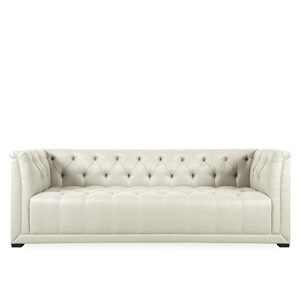 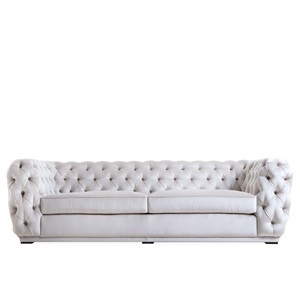 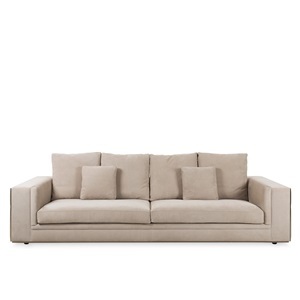 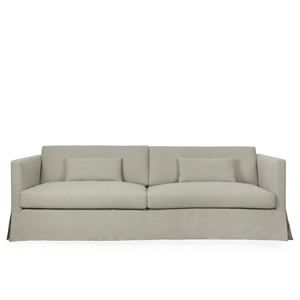 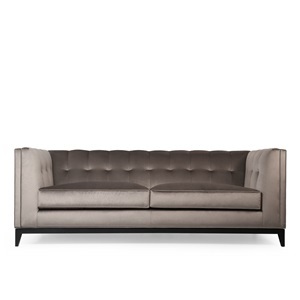 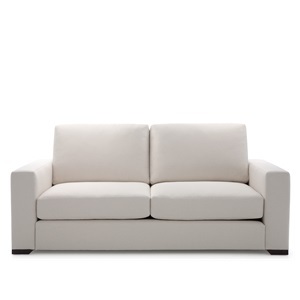 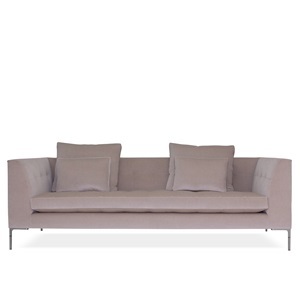 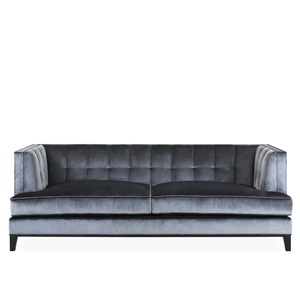 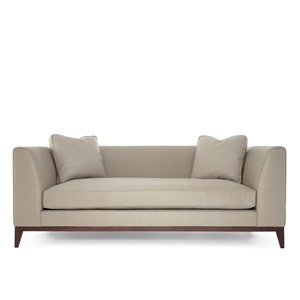 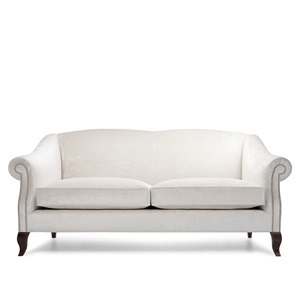 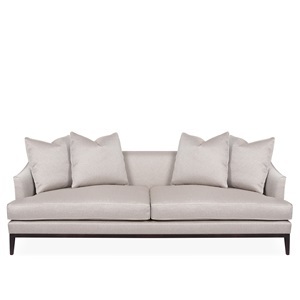 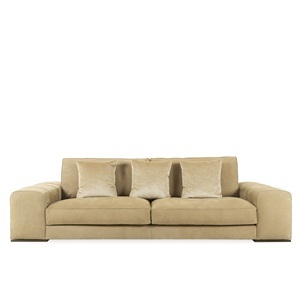 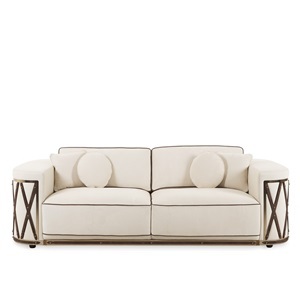 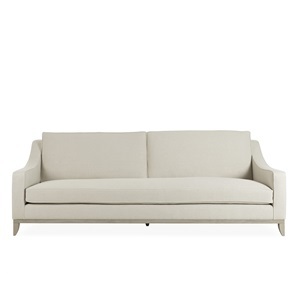 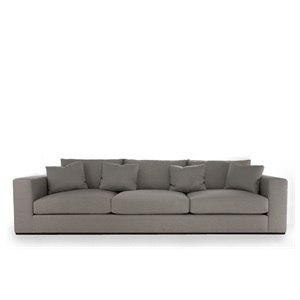 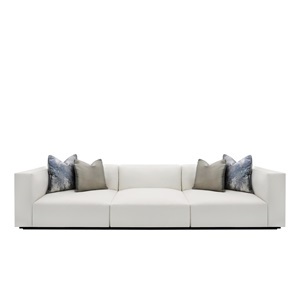 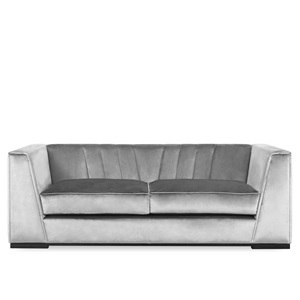 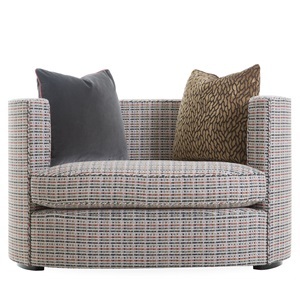 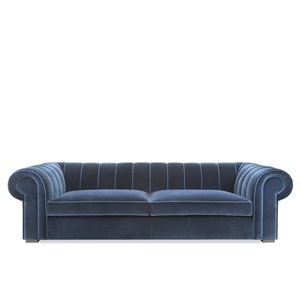 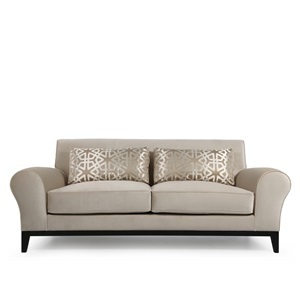 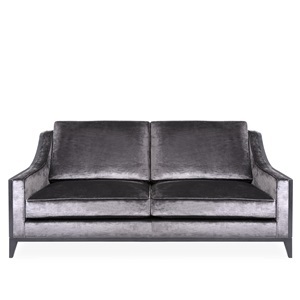 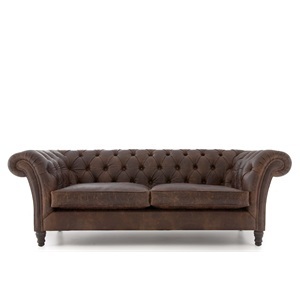 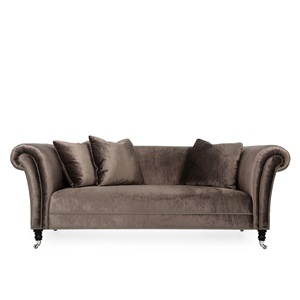 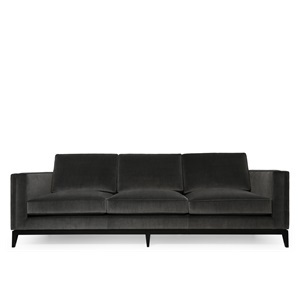 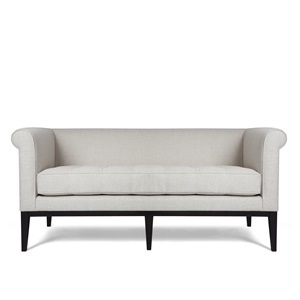 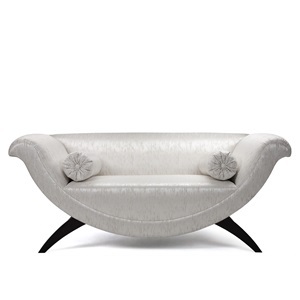 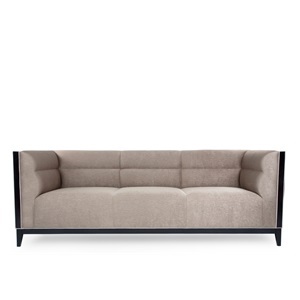 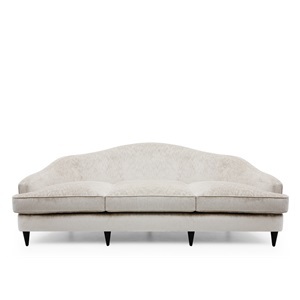 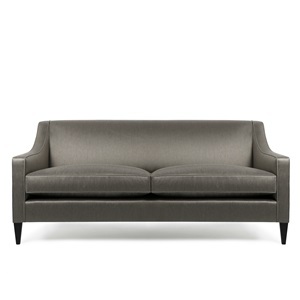 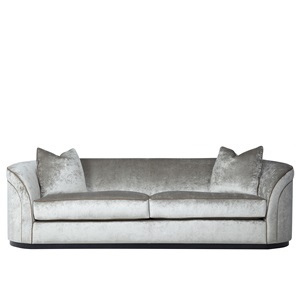 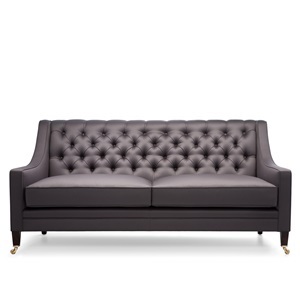 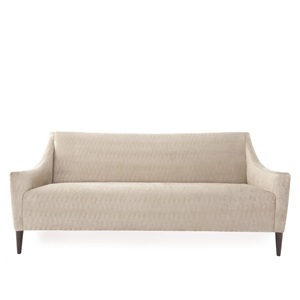 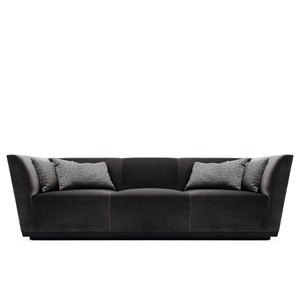 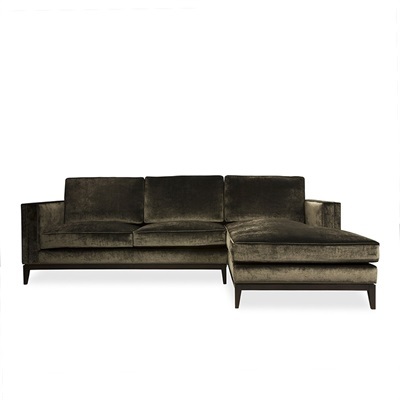 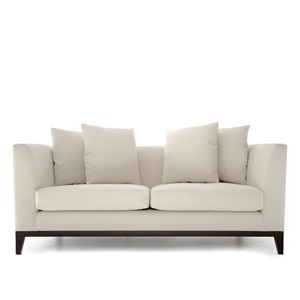 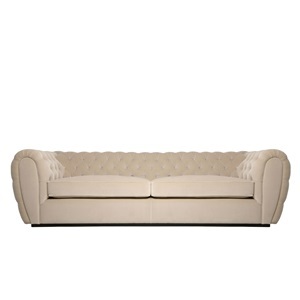 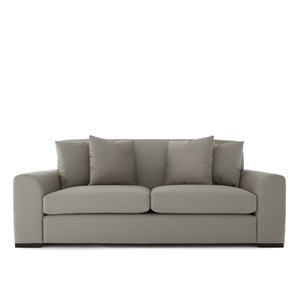 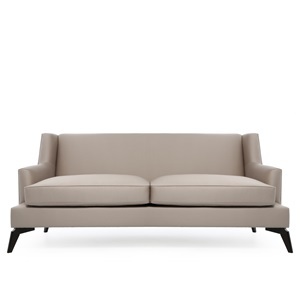 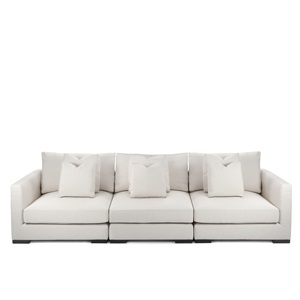 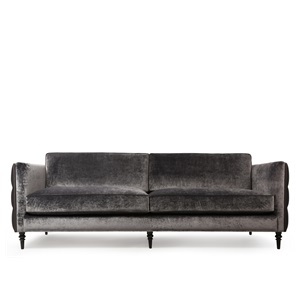 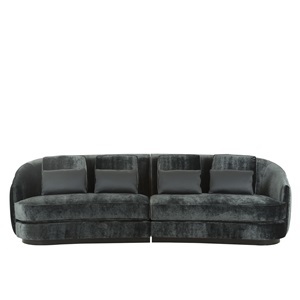 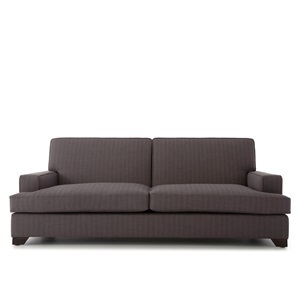 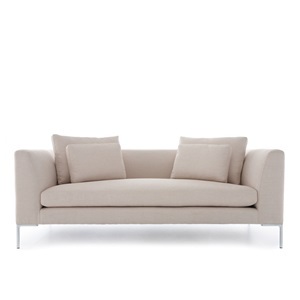 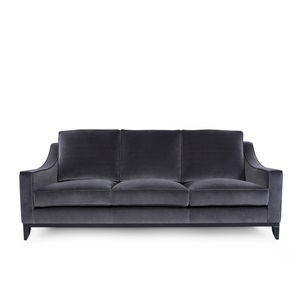 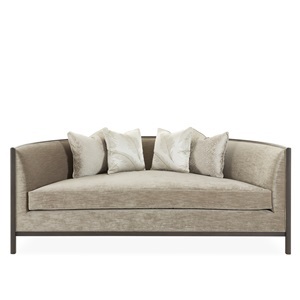 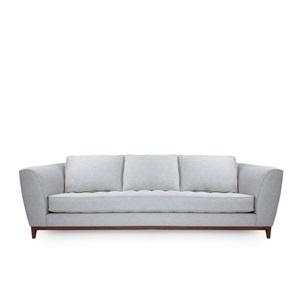 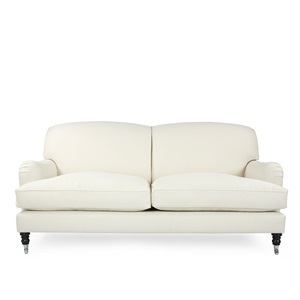 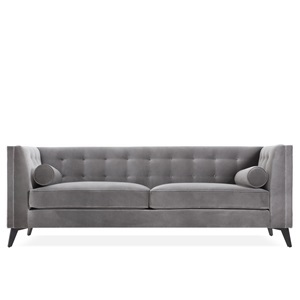 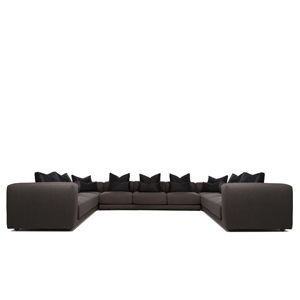 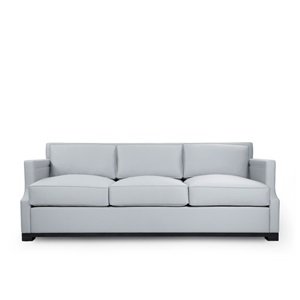 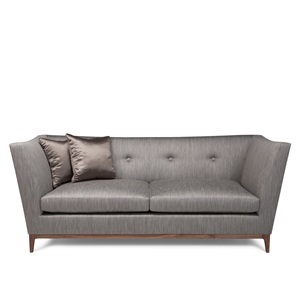 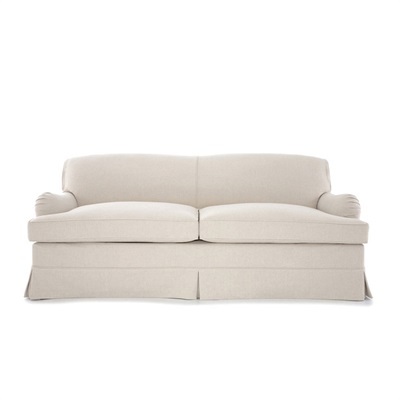 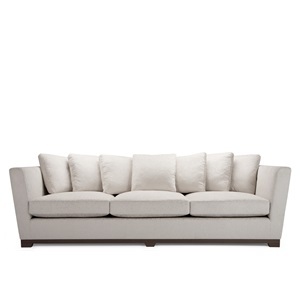 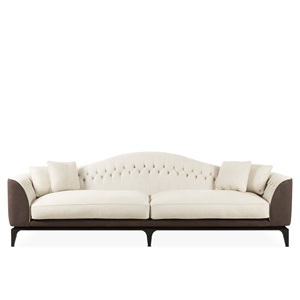 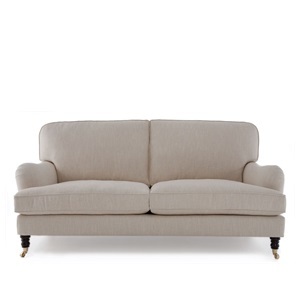 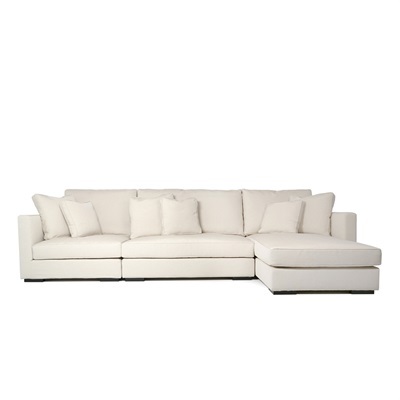 Each designer sofa is available in thousands of luxury fabrics, velvets & leather and all details can be customised. 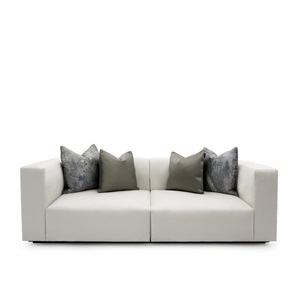 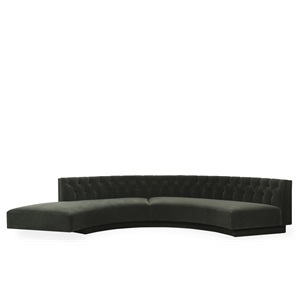 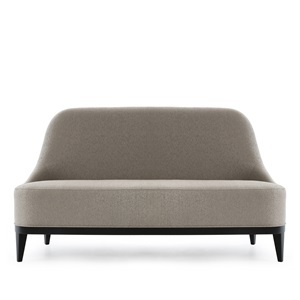 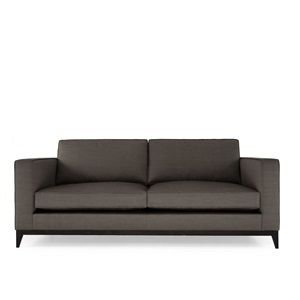 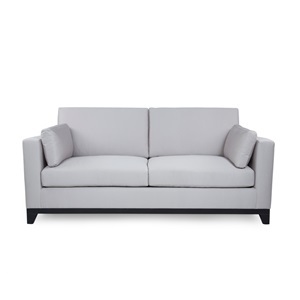 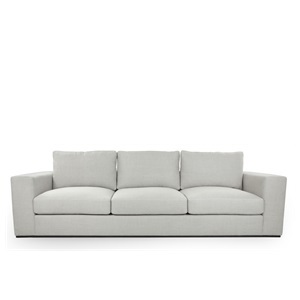 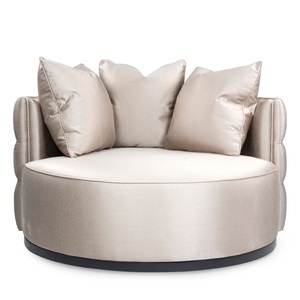 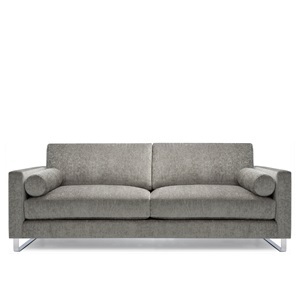 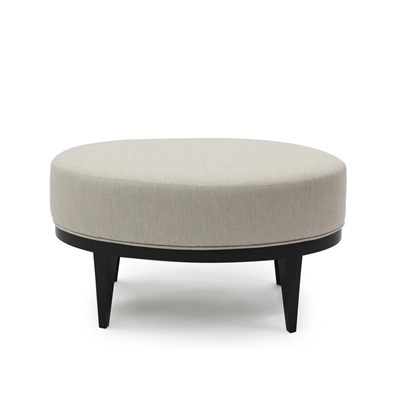 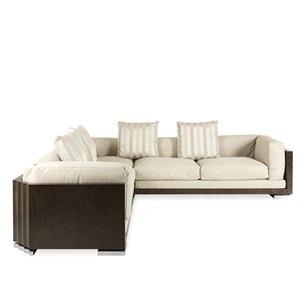 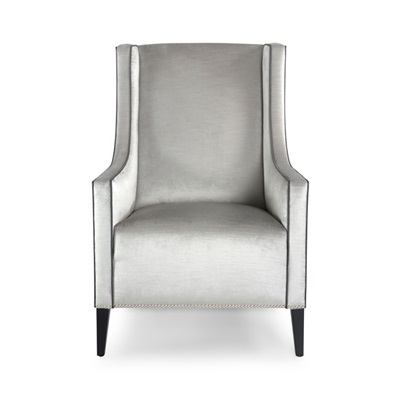 They come in any dimension (from 2 and 3 seater to large sofas) and in matching luxury armchairs & stools for those needing a set.